The calculator is one of the most important apps for every computer and mobile user. The Windows 10 calculator is a touch-friendly version and it better than the previous version. You can open the multiple calculators at the same time on your computer or laptop. 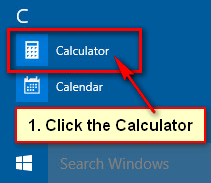 At first, you need to open calculator in Windows 10 if you want to use it. Many computer users won’t open calculator on Windows 10. Today we will show you six easy method to enable calculator in Windows 10 and how to open calculator in Windows 10 shortcut key. 1. 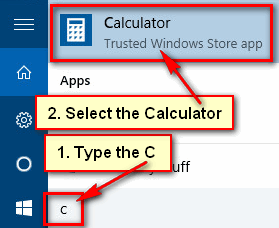 Type the c into the Windows 10 search box and select the Calculator from the menu list. 2. After that calculator will open on your PC. 1. 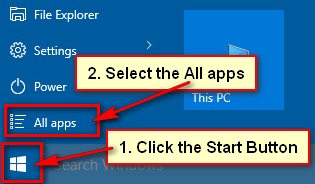 Click up to Windows 10 start menu and select the All apps from the menu list. 2. You will see the Calculator in C category. Click up to the Calculator with calculator icon to open calculator on your computer. 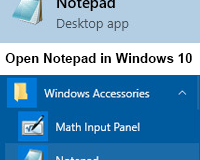 Windows 10 calculator will open. Now you can use the calculator. 1. 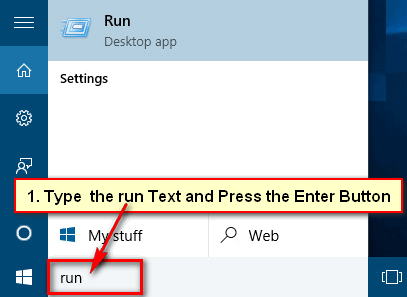 Click the Windows 10 search box, type run and press the Enter button to open run window. 2. Click the front of the Open box, type “calc” text and hit the Enter button. 1. 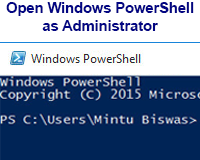 Click the search box, type the “cmd” and hit Enter to open the command prompt on Windows 10. 2. Type the “calc” into the command prompt window and press the Enter This command is open Windows 10 calculator for you. 1. 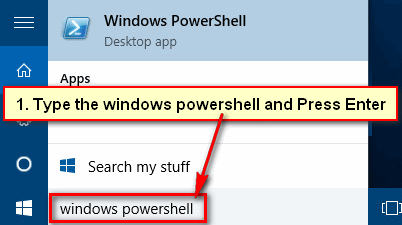 Go to the search box, type the “Windows PowerShell” and tab the Enter. 2. Wait here few seconds until you see C with your name on the computer. Type the “exe” and press the Enter key to enable calculator in Windows 10. 1. 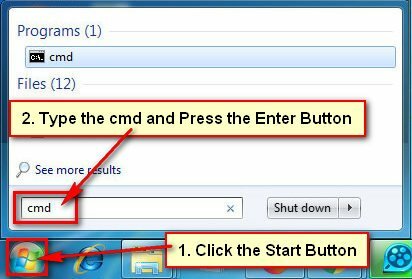 Click the mouse right button blank space on your desktop, go to the New and select the Shortcut to create a new shortcut on Windows 10. 2. Copy or type the “C:\Windows\System32\calc.exe” text behind of Browse button blank box. 3. Press the Next button. 5. Right-click up to Calculator shortcut icon and select Properties. 6. 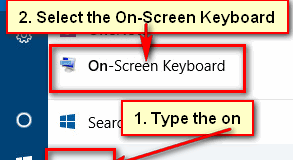 Click in front of “Shortcut key” None box. 7. Press and hold down the (Ctrl + Shift) key and press the (C) key from the keyboard. 9. Now you can open calculator on Windows 10 using this (Ctrl + Shift + C) keyboard shortcut. Press the (Ctrl + Shift + C) key and open the calculator. Follow upper any method to open the calculator in Windows 10. If you have any question about it and you want to share your experience, please don’t hesitate to leave a comment.